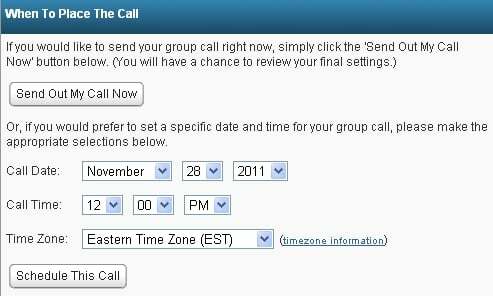 Use the power of DialMyCalls' holiday calls to plan Christmas parties by sending out custom invitations. Are you excited for the upcoming Christmas 2011 holiday? We here at DialMyCalls are looking forward to the various festivities in the month of December and want to help everyone plan the perfect holiday party. Our holiday calls allow users to send out hundreds of thousands of party invitations in an instant. 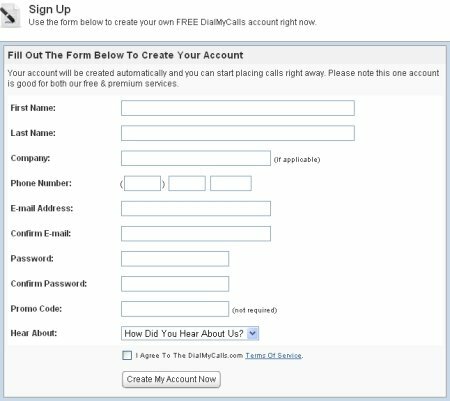 Step One (Create An Account) – To get your holiday party planning started, you will first need to sign up for a free DialMyCalls account. 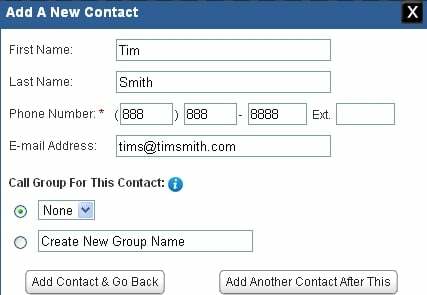 Step Two (Add Your Contacts)* – Once you have signed up, you will now add the list of contacts that you will be inviting to your Christmas party / holiday gathering. 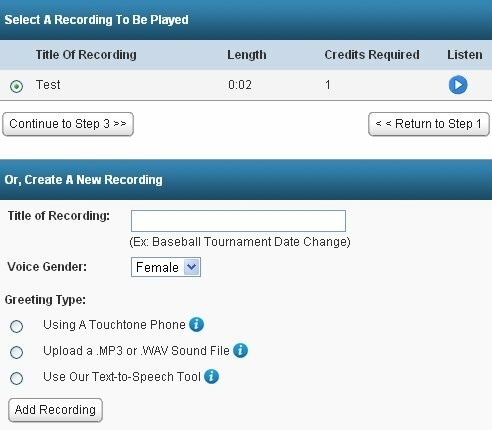 Step Three (Record A Holiday Message) – With all of your contacts added, it is now time to record a custom holiday call that will be sent out to everyone – make it good! 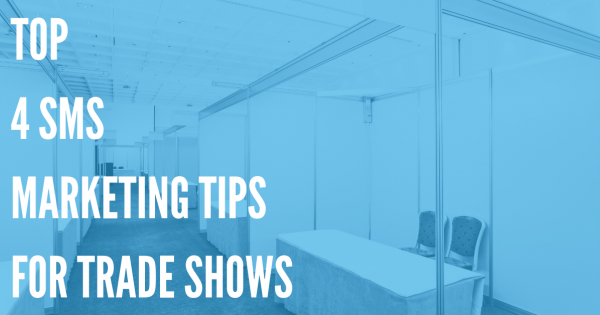 Step Four (Send Out Your Custom Holiday Party Invitation) – After you are satisfied with your new recording, it is time to send out your holiday party invitation to everyone in your contact list. We here at DialMyCalls want to wish everyone Happy Holidays and hope that our holiday calls will help you plan the perfect Christmas party / holiday gathering!